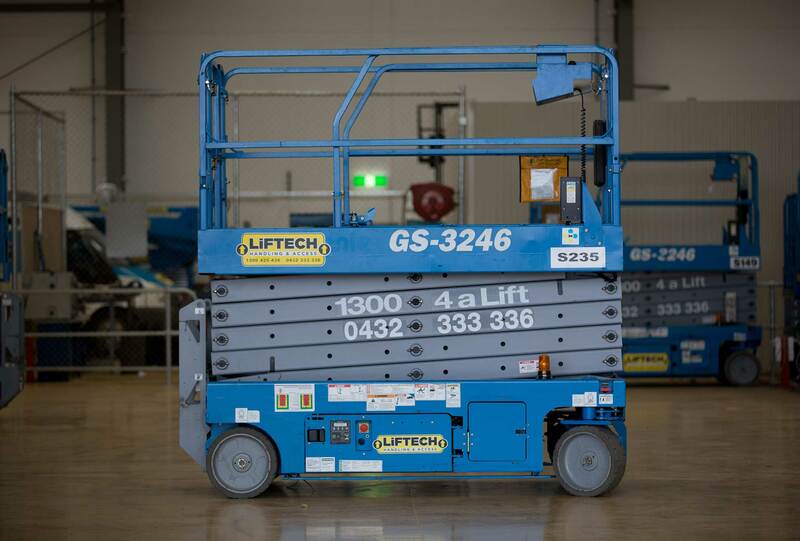 Does your workplace need quality boom lift hire, scissor lift hire or forklift hire in Thomastown? Liftech to the rescue! We offer a number of elevated work platform rentals in all shapes and sizes, ensuring that your needs are met with ease. Our expert team can help you to make the most appropriate selection. We have more than 20 years experience, so you can rest assured that we know what we’re talking about. We offer flexible short-term and long-term contracts; from as little as 1 day to as long as 1 year. We source our machines from some of the most reputable and best-known manufacturers around the world. We are committed to offering competitive hire rates and even offer flexible finance options for your convenience. We have various fuel sources to choose from, including: battery electric (suitable for indoor use), LPG and diesel. We also have a range of forklift attachments for hire, including: crane jibs, tyne extenders and carpet poles. 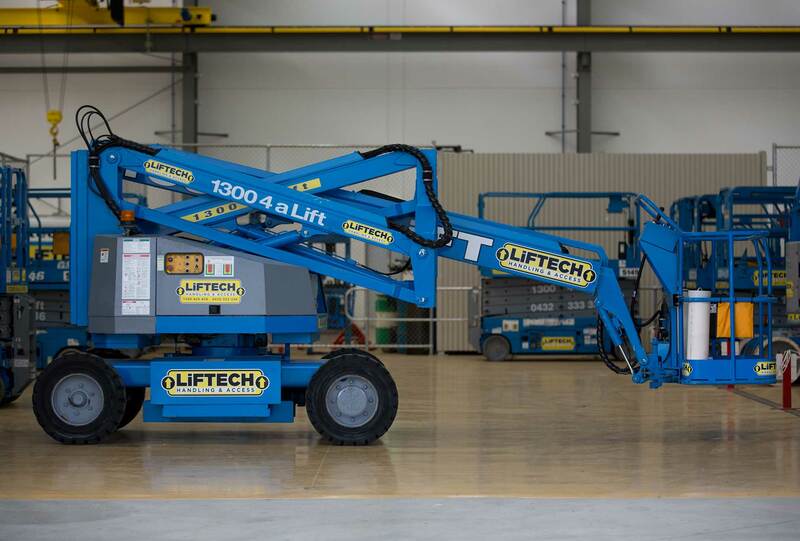 When you’re in need of boom lift hire, scissor lift hire or forklift hire in the Thomastown area, give the team at Liftech a call (on 1300 425 438). We are committed to offering our clients the very best equipment on the market and helping them to make the most suitable choices.